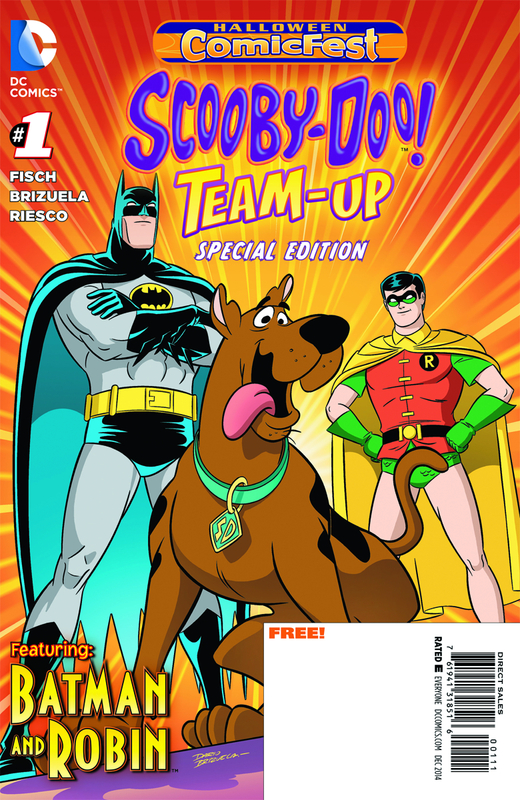 Just in time for Halloween, fans of all ages can get this FREE special edition of the first issue of the fan-favorite, all-ages series that features teams-up with the Scooby-Doo gang and the greatest heroes of the DC Comics Universe! Rumors of a giant bat-creature bring Scooby and the gang on the run--but Batman and Robin are already on the trail of their old foe, the monstrous Man-Bat. Before long, the crooks behind a fake bat-creature will come face to face with the real thing… with the good guys caught in the middle! Halloween Magic and Mayhem is a young-adult paranormal comedy romance. 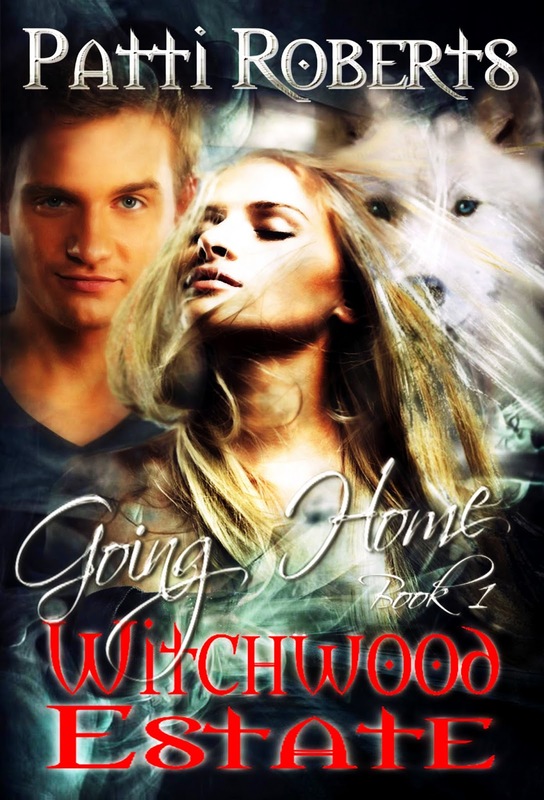 While Book One in the Magic & Mayhem series is short novella; Book Two, Werewolf Magic and Mayhem is a 50,000 word novel.